The people of Wessex won a victory over the vikings at the Sunday battle at Anglesey, but the vikings was never broken by a single defeat. 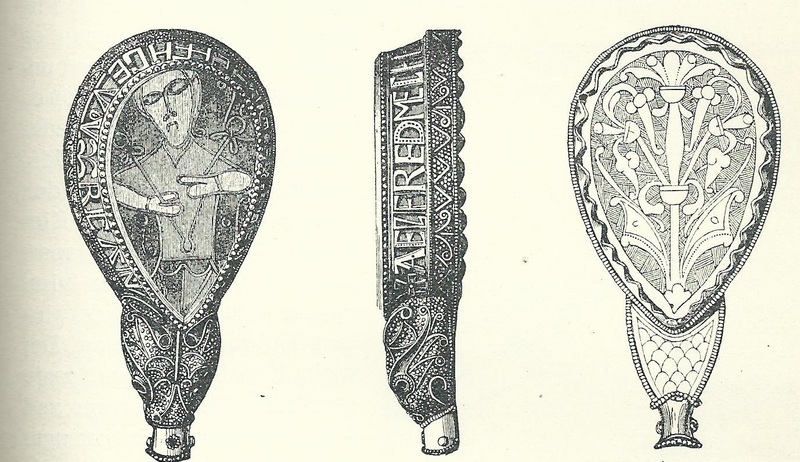 Large viking forces conquered Chippenham in Wiltshire and the endless viking raids and looting had made the people of Wessex in a emotional state of hopelessness and despair, most people subjected to the vikings and other left the country. The brave king Alfred the great was determined in his attempts to make his suffering people create an effective resistance to the vikings, but in long periods the king had to hide in swamps and forests just to stay alive. 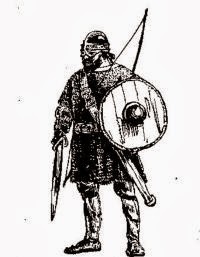 At the Battle of Strangford Lough: In a battle between Dubgaill and Finngaill Vikings at Strangford Lough in Ireland, Halfdan Ragnarsson, leader of the Great Heathen Army, was killed in an attempt to claim the Kingdom of Dublin from Norwegian Bárid mac Ímair. (also named as Barith, Baraid, Bard & Bárǫðr). The Scottish King Causantín mac Cináeda was slain by Viking raiders at the "Black Cave" at Inverdovat, Forgan, Fife. Rhodri Mawr was forced to flee to Ireland to shelter from the raiders.